Applications for the 2019-2020 Scholarship cycle are now open! Please click on the appropriate link below to download and fill out your application. 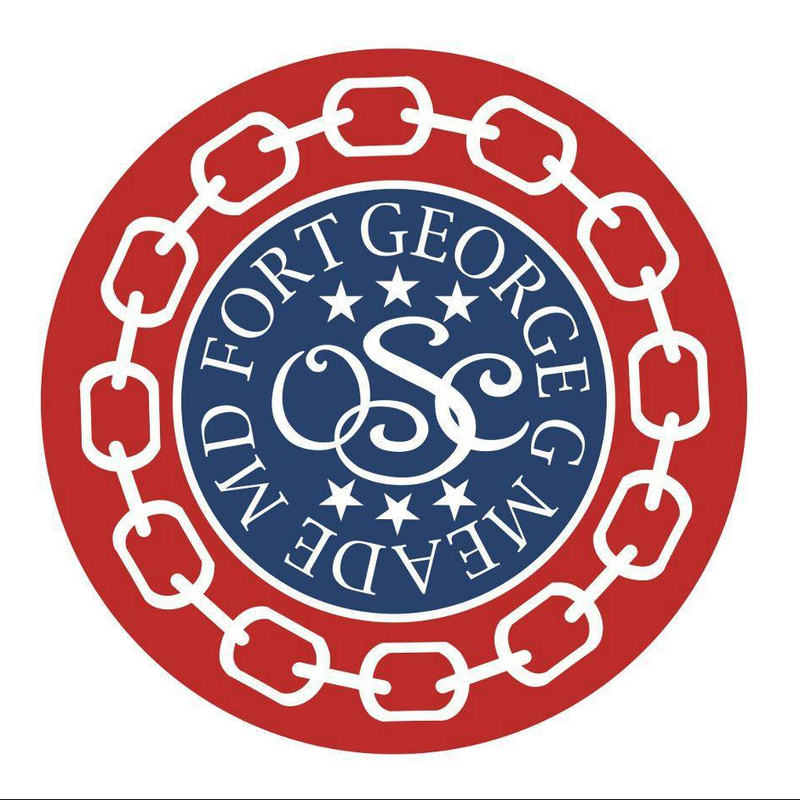 The OSC offers scholarships to dependents of military and government personnel associated with Fort Meade, Maryland. If you have any questions regarding the OSC scholarship program, email scholarships.ftmosc@gmail.com.